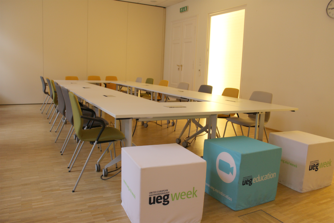 We offer the possibility to host meetings on the occasion of UEG Week, providing a unique opportunity to discuss your own topics and interests. 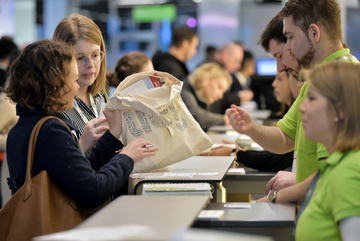 There is a limited amount of rooms available and they will be allocated on a first-come, first-served basis. Terms and conditions are dependent on the type of meeting you are hosting. 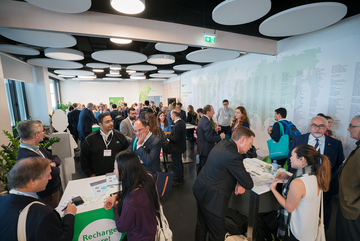 These meetings allow medical associations and UEG Member Societies to hold their assemblies & governing board meetings. Meeting rooms are subject to availability on a first-come, first-served basis. Attendance by invitation only. Please contact the UEG Secretariat to receive the application form (find full contact details below). Return the completed form until Friday, September 6, 2019 at the latest. outside of the core scientific programme on Monday, Tuesday and Wednesday. Return the completed form by Friday, August 2, 2019 at the latest. 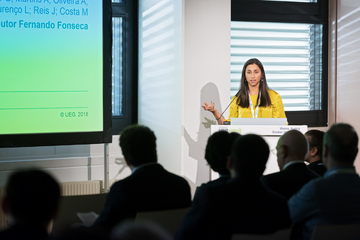 For the UEG Week congress app, a short text (max. 50 words) describing the focus of your common interest group meeting and the speakers’ names need to be submitted by Wednesday, August 14, 2019.